How long have you been at CI? I’ve been at CI for about a year and a half. I was born in Seoul, South Korea but my family moved back and forth quite a bit! I grew up mostly in Seoul and Houston, Texas. You were a teacher before joining the CI team. What subjects did you teach? I taught 4th graders in Houston. The subjects I taught included reading, writing, math, science, and even Texas history! It’s been a while, but I can probably teach you how to do long division in at least three different ways, as well as sing a song to list all 50 states and the five stages of the water cycle. How do you incorporate your teaching skills into your job at CI? I get to put on my "teacher" hat when I'm onboarding new clients. I always have a five-step lesson plan in my head when I'm leading a training session. It helps me keep the session focused while still being aware of any gaps in knowledge. I’m also always making decisions based on data which is very similar to my work in the classroom. Based on what I see in search accounts on a daily and weekly basis, along with clients’ feedback and context, I make strategic decisions so that our campaigns are performing at the highest level. Finally, all the classroom management basics also apply to my role as a team leader. Setting expectations, having open discussions about those expectations, giving and receiving feedback, maximizing on “teachable” moments, learning from mistakes and always celebrating growth, however small they may seem! How did you become interested in search engine marketing (SEM) and search engine optimization (SEO)? I was very intrigued by the complexity and intricacy of SEM and SEO. From keywords to ad copy, optimizations and targeting, there's so much to learn and search algorithms are always evolving. 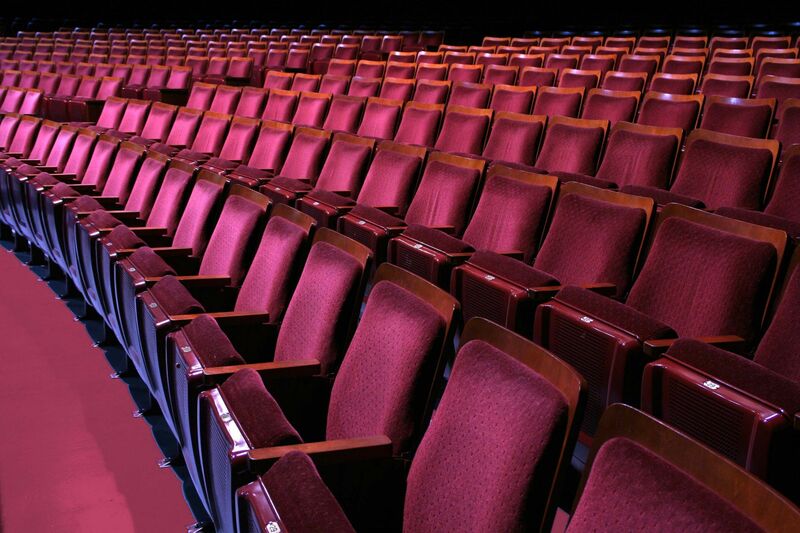 Why are SEO and SEM crucial to a digital marketing strategy for arts organizations? I think of SEO and SEM as a way to respond to searchers’ questions. Search engines have become an integral part of everyone’s day-to-day lives. We are constantly using these platforms to ask questions, and we expect to receive exactly what we are looking for. If users are searching online to experience the arts, we should provide relevant answers to make it easy for the searcher to access us. You love all things dance, particularly ballet. What’s your elevator pitch for someone new to this art form? Ballet is truly a multidisciplinary art form to tell a story or an idea — combining music, scenic design, costumes, lighting, and choreography. So, it can be daunting to take everything in at once! My advice? Start with a story ballet like Romeo and Juliet, Cinderella or the Nutcracker and see how a familiar story unfolds on stage without words. Enjoy the physicality, graceful lines, athleticism of the dancers and how all of these elements work together. It's also perfectly fine if classical story ballets (with tutus and pointe shoes) don’t interest you. There are neo-classical ballets and contemporary ballets that defy your preconceived notions. And don’t be shy about reading the program. It’s all part of the experience. I take dance classes around the city after work. My go-to classes are ballet technique classes, and it has been so much fun taking a class without thinking about how high my arabesque is, and focusing on the music and enjoying the movement. I’ve also been trying to push myself to take contemporary and hip hop classes which can be really challenging but really fun for a bunhead like me! You’ve recently gotten into pottery. Tell us about this creative journey and why you enjoy it. Throwing takes a lot of time, dedication, and patience but the whole process is so meditative. I love spending time experimenting in the studio with clay at every stage of the process. Even the smallest change in the pressure of your hand on the wheel, the mixture of glazes, and the location of the piece in a kiln can make the same clay drastically different. I’ve learned to let go and enjoy these variables that make each piece unique and beautiful. 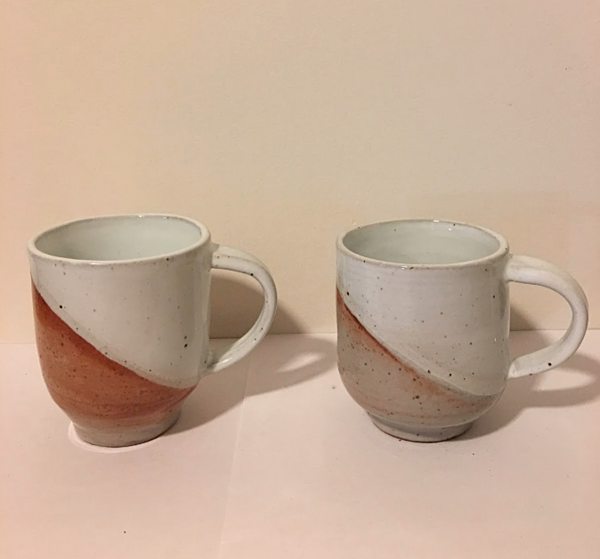 Do you have photos of some ceramics you’ve made? 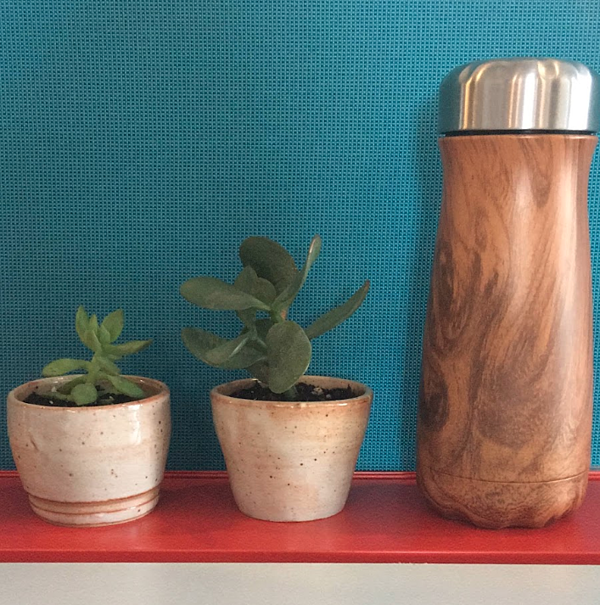 I made a lot of pieces which have all been gifted, but I would say these cups and planters have to be my favorites. As you can see, I was really into diagonally dipped glazes and horizontal lines. What’s something about your job that makes you excited to come to work every day? My colleagues! Everyone is driven and willing to continually learn. They are also just as passionate about the arts as I am. They are so inspiring, and I certainly don’t take that for granted. What’s one tip you can give to help arts organizations market smarter? Don’t be afraid to test new strategies. Whether it's experimenting with a new channel or bidding strategy, you can always test before you make a shift. Always remember that everything is an iterative process. Take the time to process the results to inform your plans moving forward.